Scarlet RF micro-needling is excellent for tightening skin, building collagen, reducing pore size, reducing general scaring, reduce acne scaring and lifting of the jowls, neck, scalp and face. Fractional Microneedle Radiofrequency(RF) set out to do one thing and accomplished much more. 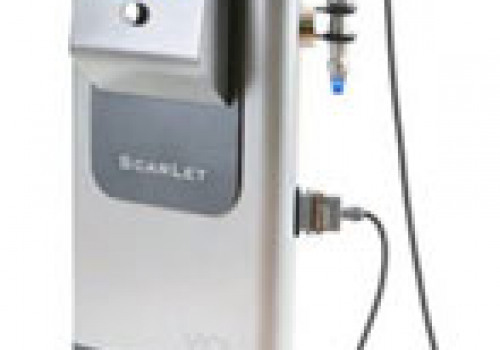 Designed to treat acne scars, Scarlet S RF Fractional Microneedle RF excels in non-surgical skin tightening. It delivers radiofrequency directly into the dermis to improve acne scars, sagging skin, wrinkles, large pores, and stretch marks. For some, it can dramatically reduce nasolabial folds (laugh lines), drooping corners of the mouth, and mid-face sagging, as well as produce browlift and eyelid tightening effects. This treatment is safe, pain-free, and requires minimal downtime, making it popular with patients of all skin types. Improvement to skin texture is visible within days, while tightening becomes more and more noticeable over 2 to 6 months. We add hundreds of new listings every week. 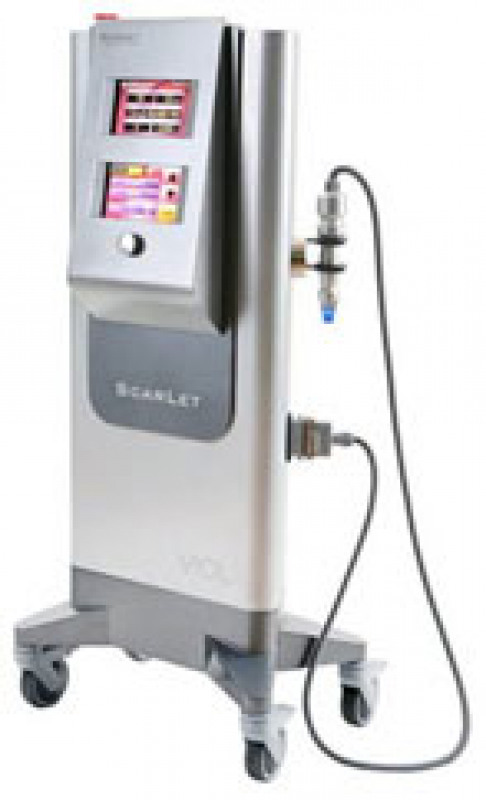 Be sure not to miss any Viol Scarlet RF Micro-needling by subscribing to our email updates.